Call center industry has a working environment that is completely different with the other corporate sectors. Following a customer oriented approach, the employees of an offshore contact center particularly, needs to focus on a working style that primary focuses in handling diverse customers of numerous sectors. Customer Service – Training in this subject matter will enable the participants an opportunity to analyze the customer service and find out the areas that determine the level of any service offered within the reach of a contact center. Customer Handling – It helps the customer care agents to meditate the essence of complaint management and find suitable solutions to tackle the awkward situations that normally arises from a customer. Assertive Skill Ability - Any operation needs dedication in the speaking abilities. A mandatory training should be imparted to participants that help in effective communication precisely and clearly. Assertiveness skills are always beneficial in encouraging vibrant communication and further ensure that customers do not reciprocate with aggressive behavior. 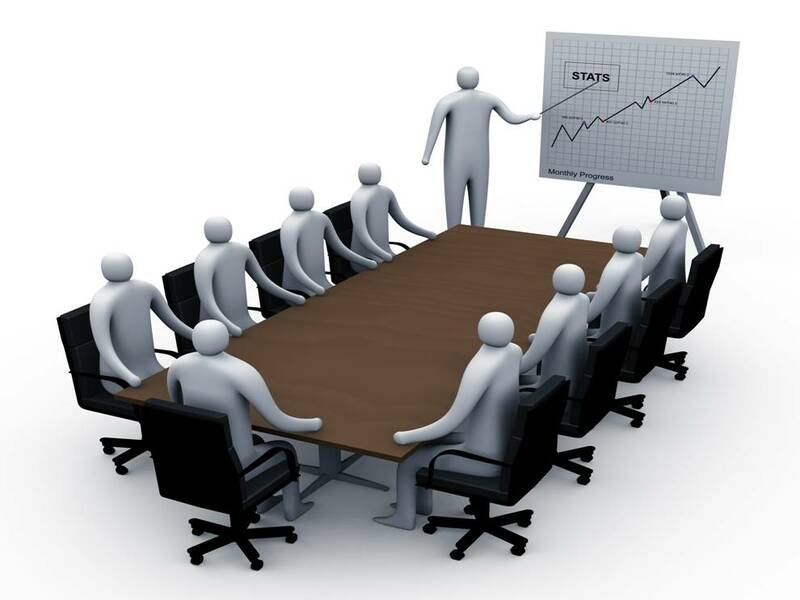 Voice & Language - The command over a language is the base of any call center executives (CCE). Therefore, to have a superfine flow of communication, voice and accent training is must. The CCEs need to communicate with customers that follow a communication without flaw and misinterpretation. Questioning and Listening Skills – Training in this area helps the CCE to consider their participation in finding out the communication style that is primarily focused on the customer's demand. This style raises the confidence level of a CCE and allows them to act wisely while conducting any telephonic survey or while finding out facts & figures to conclude to some decision. These are some of the areas where a CCE needs to focus for making the call center operations more beneficial towards the overall growth. A trainer with sufficient expertise in the relevant areas can be a suitable person to help the participants. Good training act as the foundation to build the wall of customer loyalty in call centers.